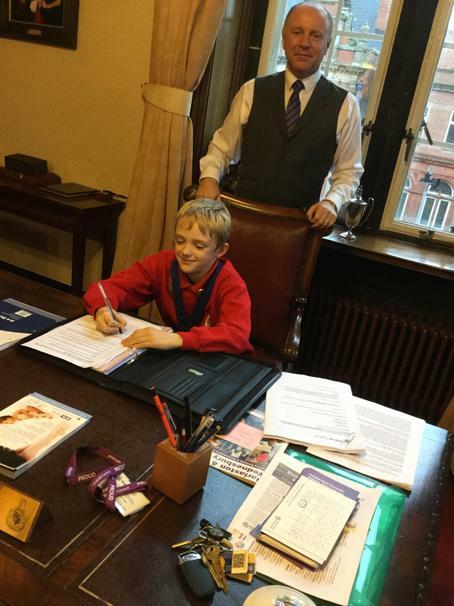 At Millfield we are proud to have pupil representatives that take part in Class and School Council meetings. 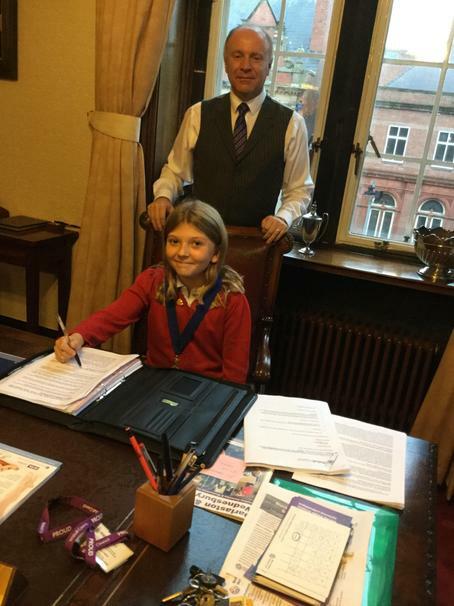 These councils are in place so that pupils have a voice and are involved in decisions that might affect them. 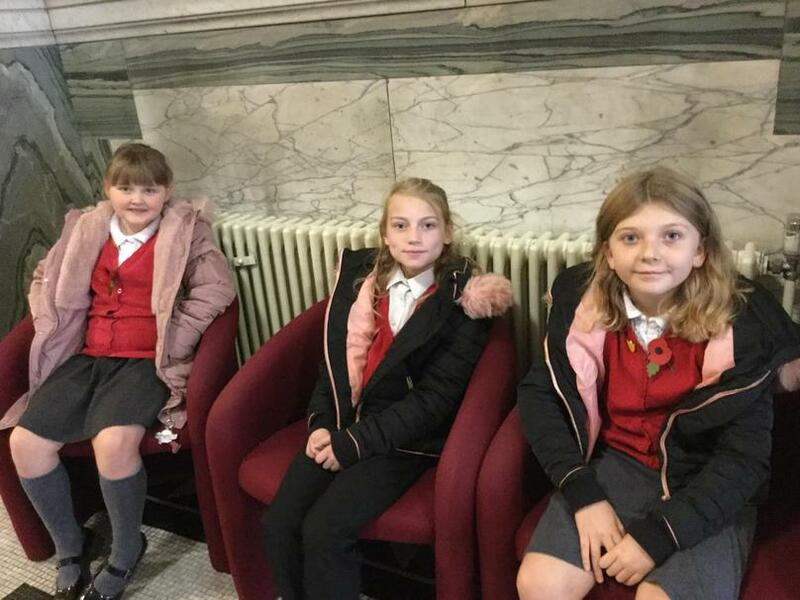 Through Class Council meetings all pupils have the opportunity to raise issues, share ideas and take part in discussions that involve all of their peers in reaching a democratic solution. 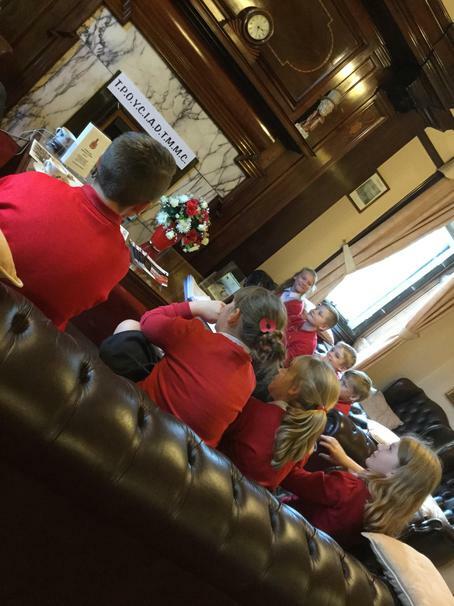 Wider issues that arise at Class Council are discussed further at School Council, this ensures as many pupil voices as possible are heard. 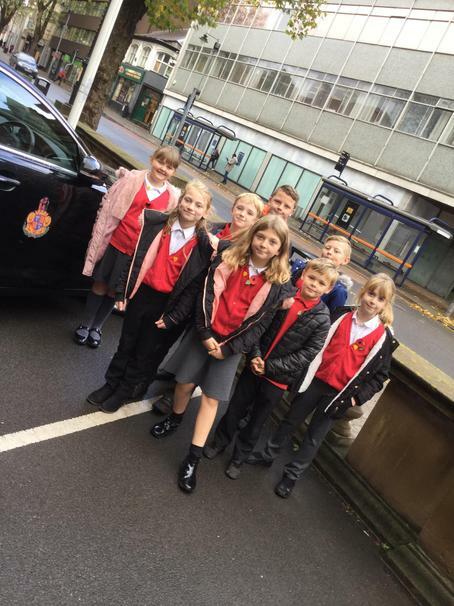 We aim to be the voice of the school, we meet regularly and have lots of ideas to put in place so we are going to be very busy. 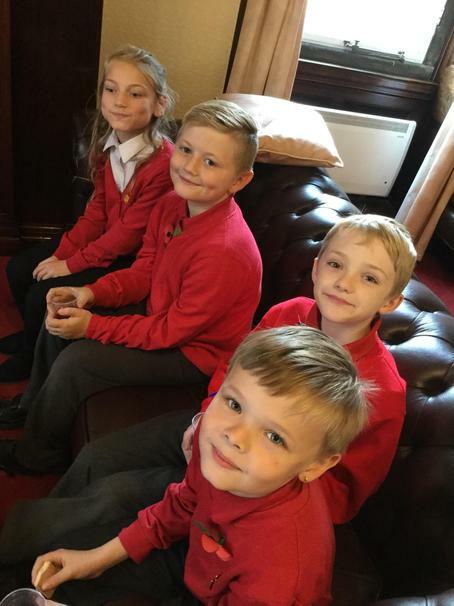 Our first meeting as a Council. The children collected their School Council badges, and a small notebook to record any questions, concerns or comments from class mates. 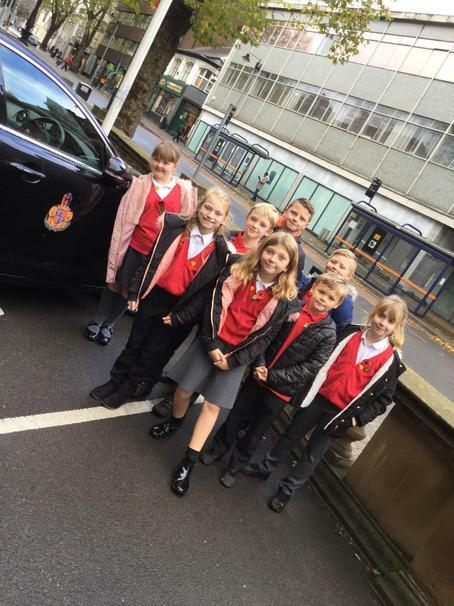 Council discussed the importance of setting a good example to others, and being ambassadors for the school. 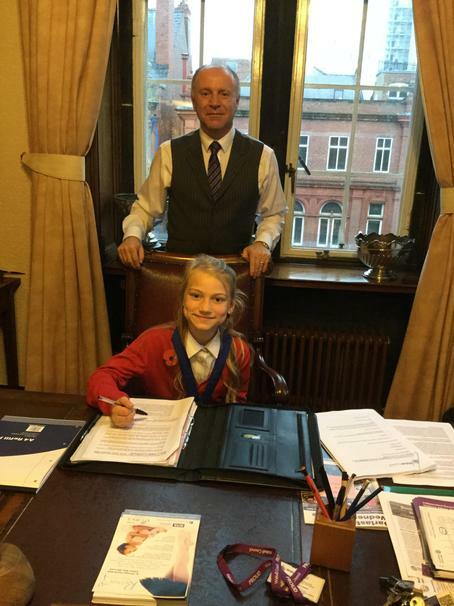 Addison - 'So I can be kind and helpful'. 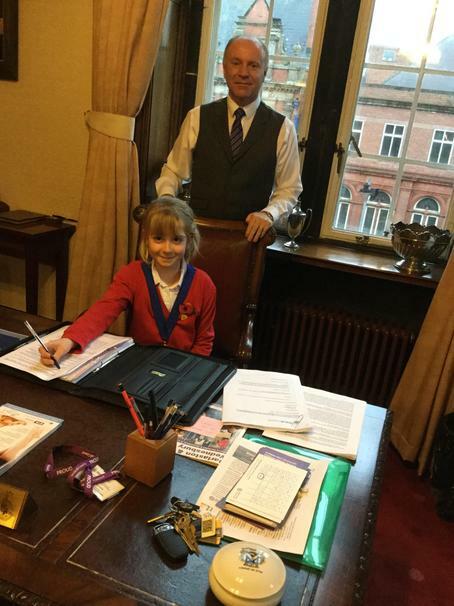 Grace - 'I'd like to represent our school'. 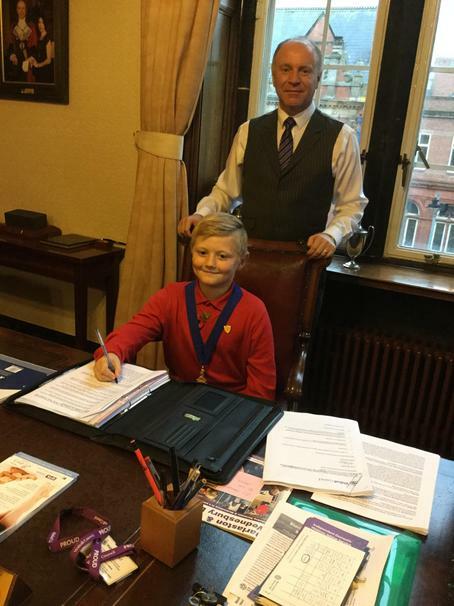 Alfie - 'I'll be a good representative and I'm sensible'. 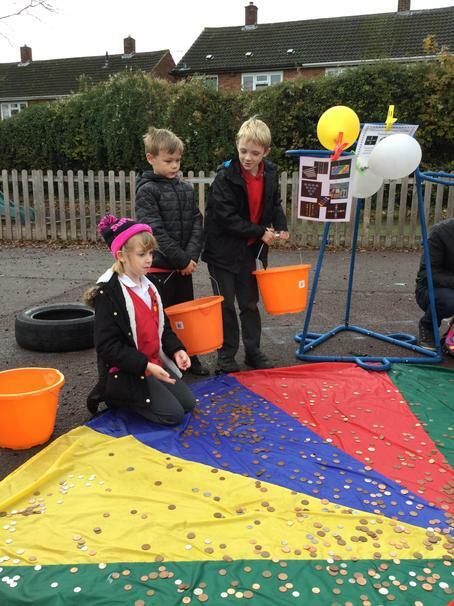 Rebecca - 'So I can raise money for different charities'. 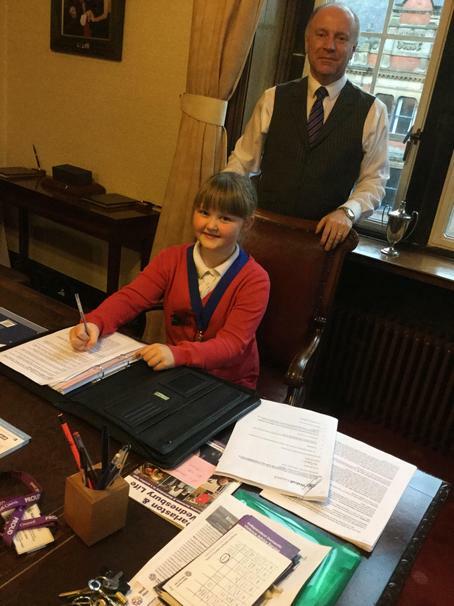 Izabelle - ' I want to be a big part of the school and help everyone'. 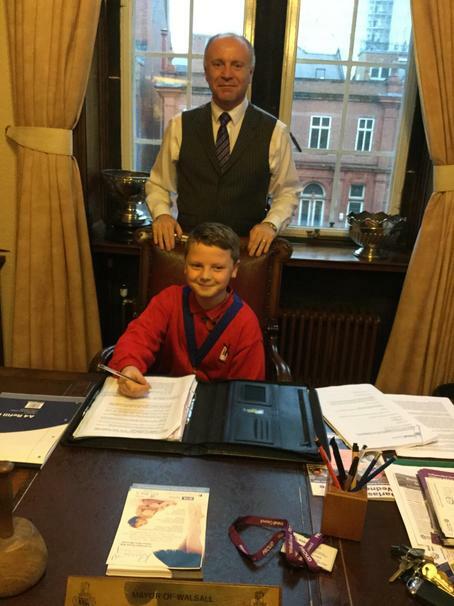 Jacob - 'To be kind and helpful to other students'. Ellie - 'I'll make sure I make everyone happy'. Begin to think about content for a 'vision statement'. 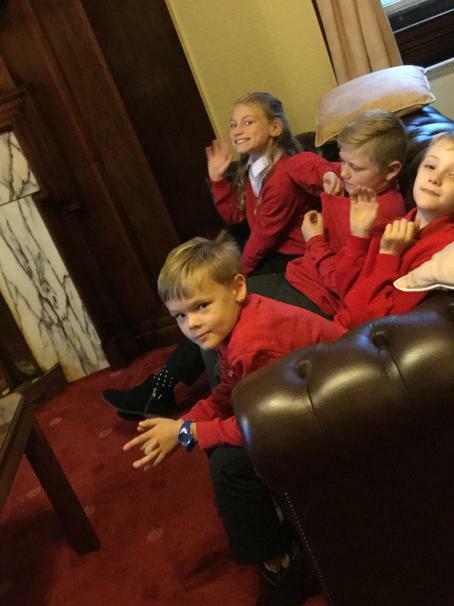 Council met today everyone was present. Y5 pupil felt the tyres on the field were dangerous and would like them removed or fixed. 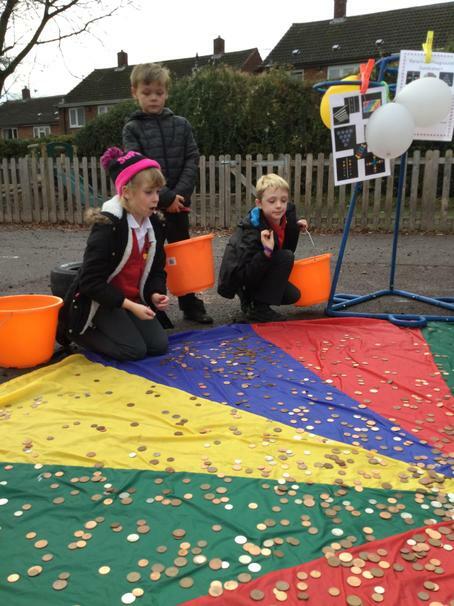 Fund raise at Christmas Fayre. 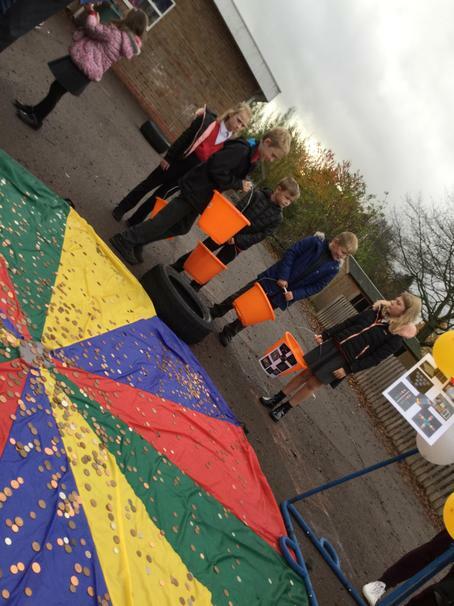 Children in Need - We discussed how we could raise money and the concern of continually asking parents to donate money. 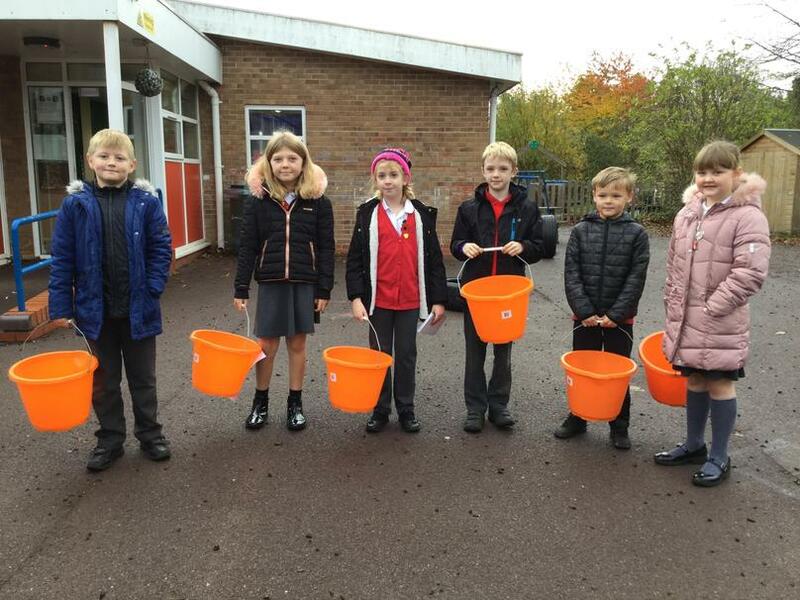 Council felt that everyone would like to raise money, so it was decided that the representatives would speak to their class, with two choices - a cake sale or a non uniform day, to be decided when we get a majority vote. 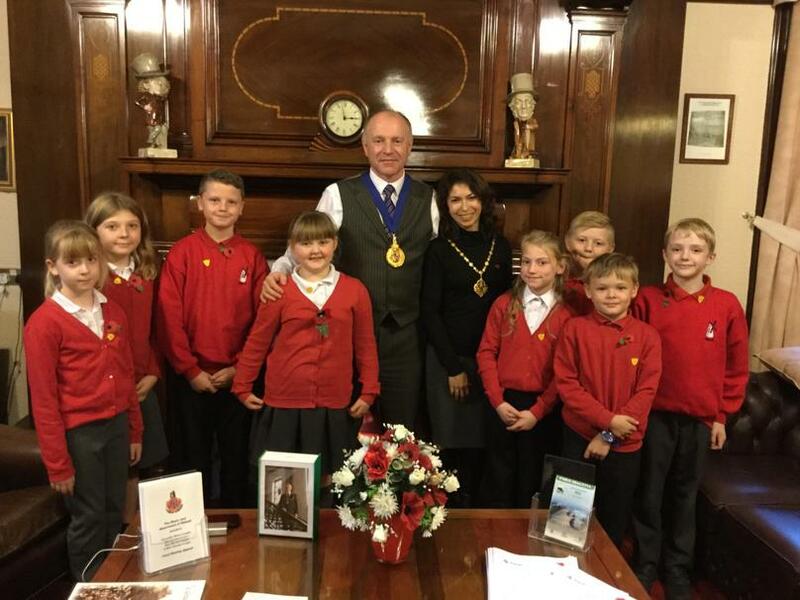 Letters were given out to inform parents of our planned visit to meet the Mayor and Mayoress on Wednesday 7th November. We will see the Committee and Civic rooms. 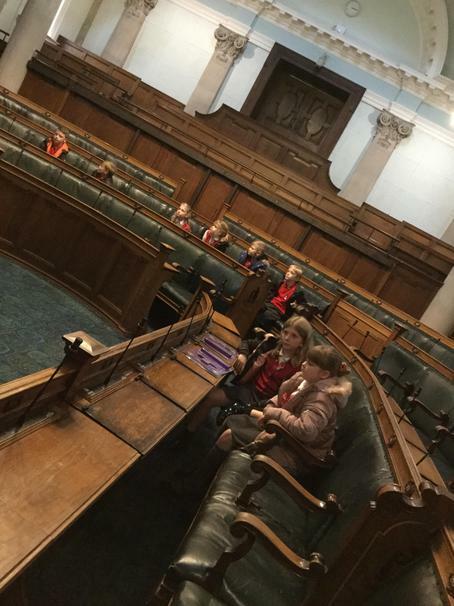 The reps left with two tasks to find the majority vote on Children in Need fund raise, and a question that we could ask the Mayor. 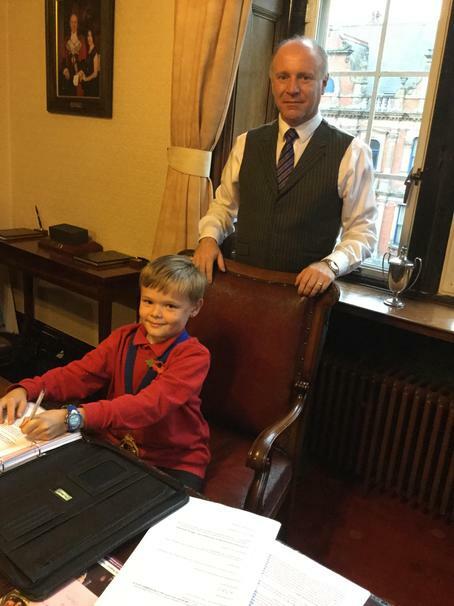 Council met today Alfie Smith sent his apologies. Everyone had a chance to feed back from any class meetings or children’s concerns. 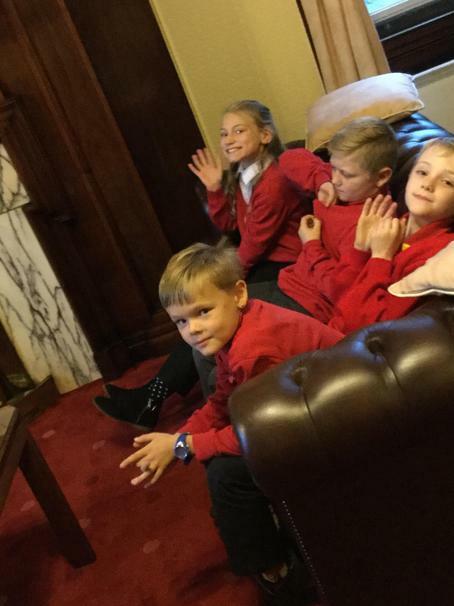 Two children from year 6 requested that the sign up system for lunchtime activities be abolished. There were no other requests. 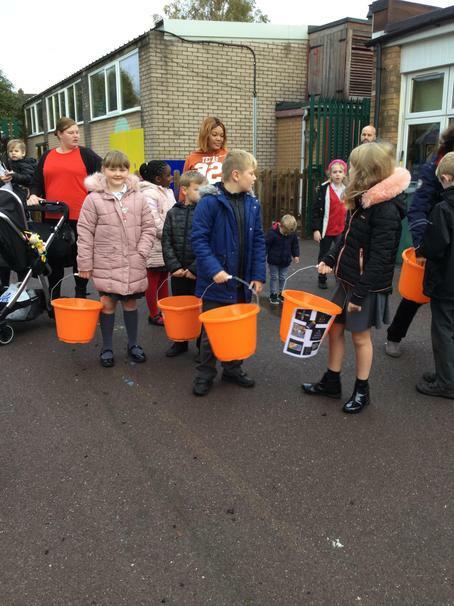 We discussed Children in Need fund raise, we had two options - to wear spotty clothes/non uniform, or to ask for cakes then sell them during break times. 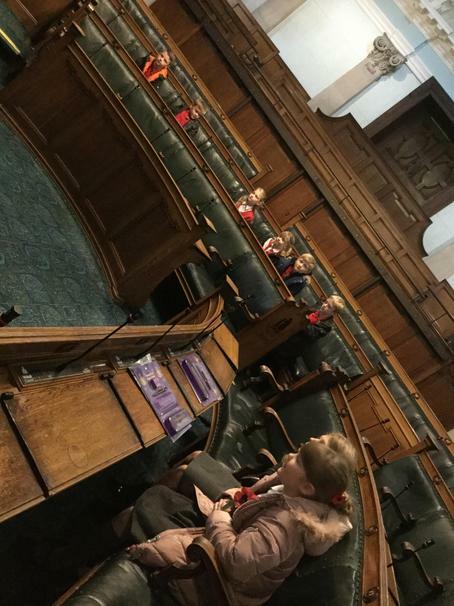 After much discussion about the limited time available (the return to school after half term break) we decided to wear spotty/non uniform, council to feed back to classes. try and keep tidy during the morning! 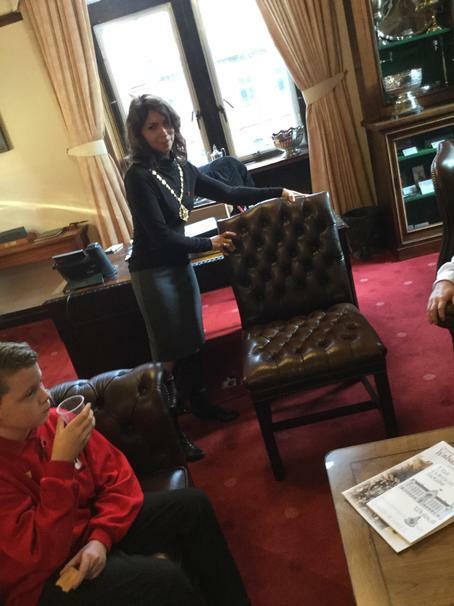 We also discussed questions we were going to ask the Mayor. 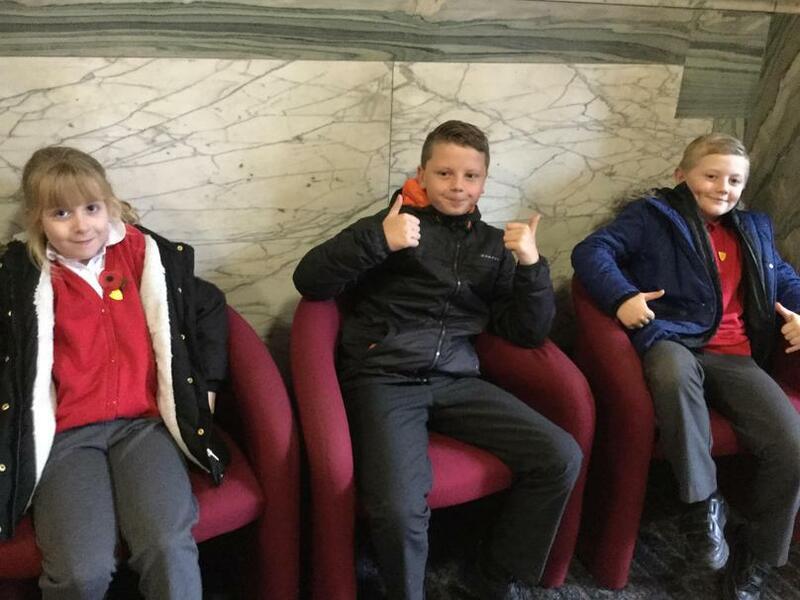 Everyone was asked to be in the Reception area at 1 o’clock on Wednesday 7th November. 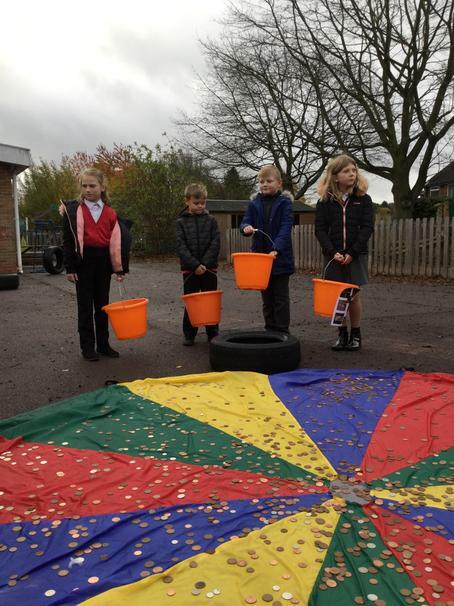 Wednesday 7th November helping with Early Years and Key Stage 1 playground fund raise. 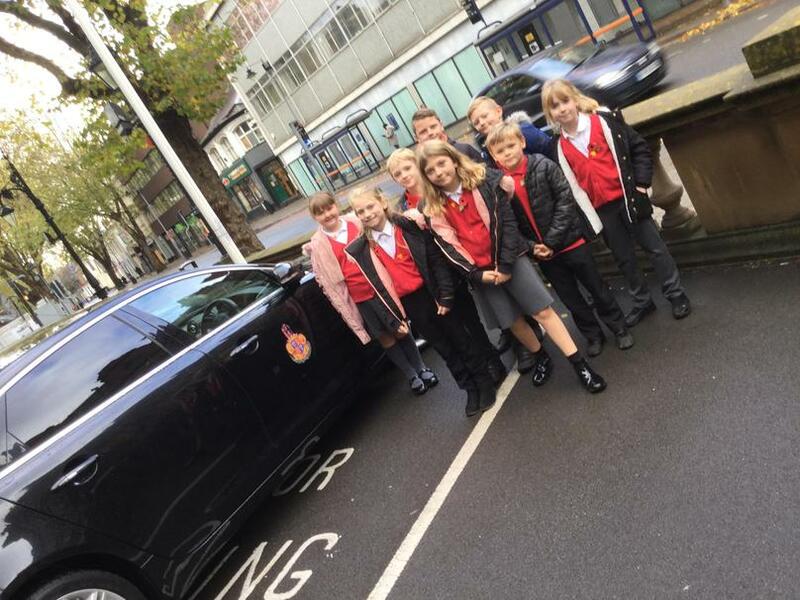 We arrived at the Council House a little early, this gave us the opportunity to look at the Mayor’s car. 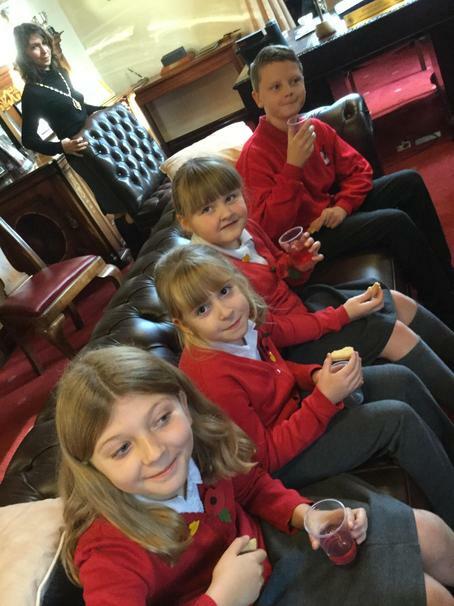 On arrival the Mayor and Mayoress offered us refreshments - squash and biscuits for the children and tea or coffee for adults. 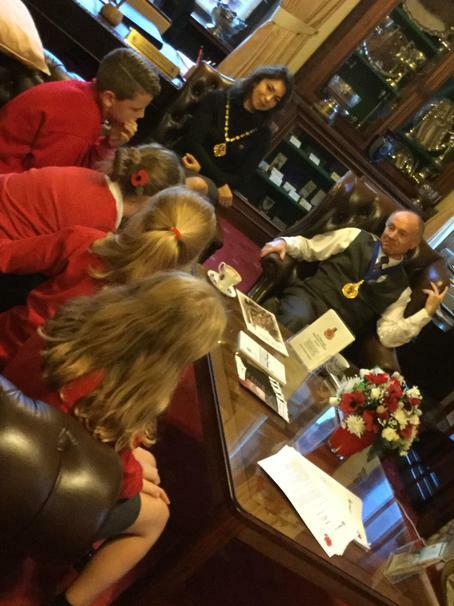 The Mayor talked to us telling us lots of interesting facts about being Mayor, he told us his name is Marco Longhi which is an Italian name. He is 51 years old (now Grace wanted to ask him how old he is, and we persuaded her not to! How wrong were we??). 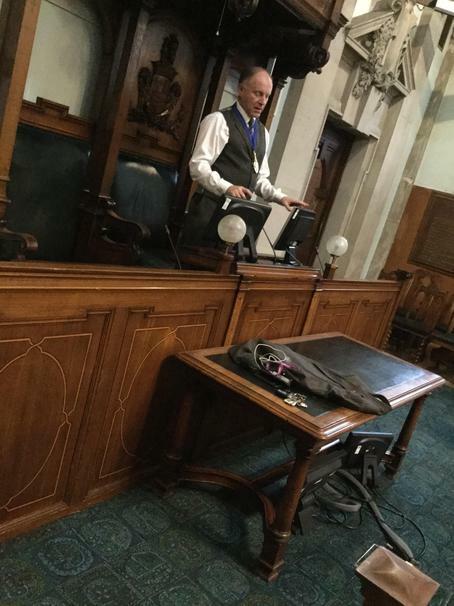 He also said this is a young age for a Mayor. 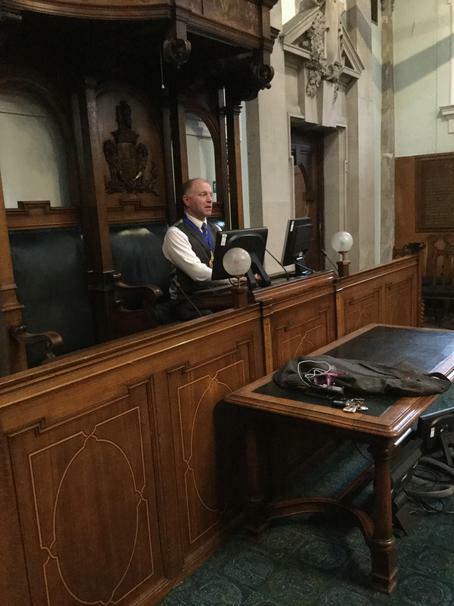 It is his second term of service this is also unusual as Mayors normally serve 1 year, the last Mayor to serve 2 years was in 1947. 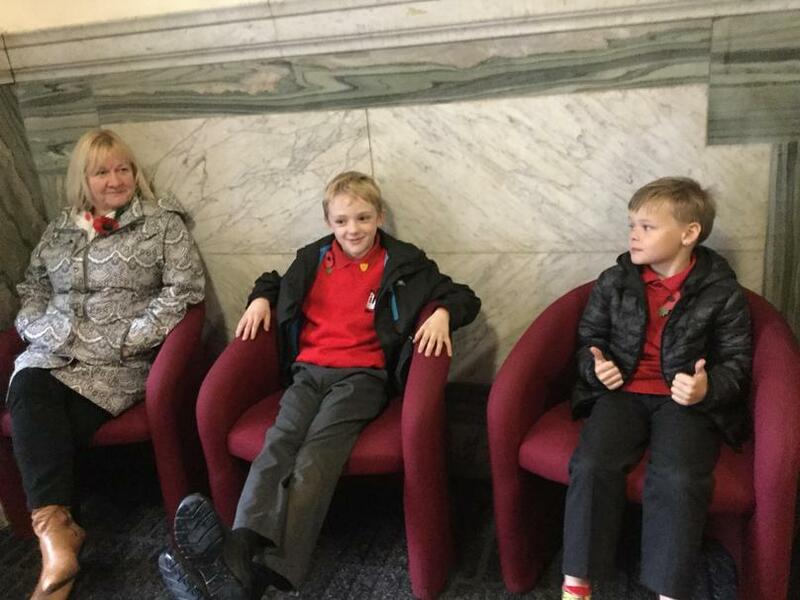 Councillors vote who they want to be Mayor. This are just a few of the facts, and we also had opportunities to ask questions. 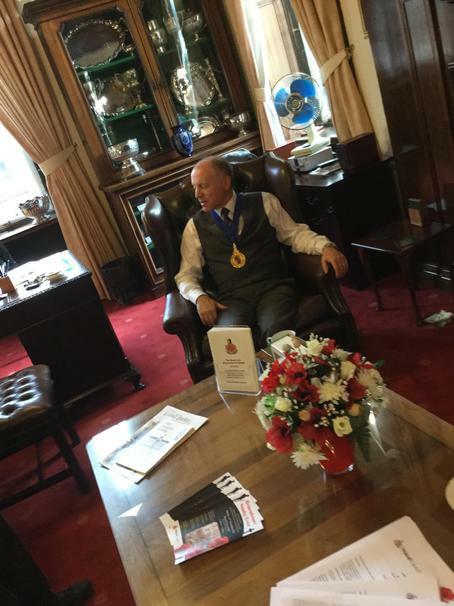 Sitting at the Mayors desk. 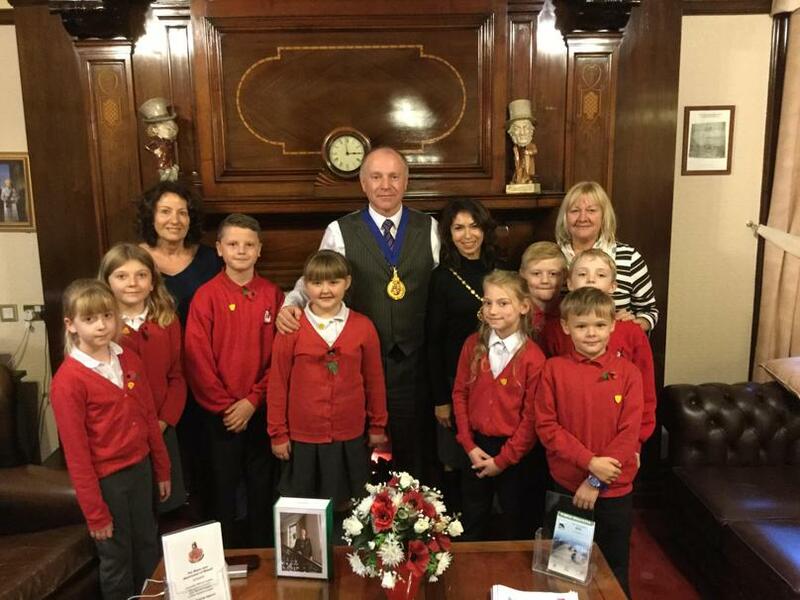 We all agreed that is was a wonderful afternoon made all the more special by the Mayor presenting us with a very special stationery set with the words - ‘Presented by the Mayor of Walsall’. He told us the sets were not available to purchase anywhere!! A very special gift! !